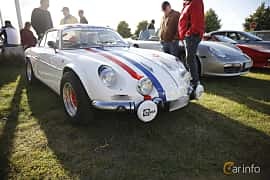 Alpine was founded in Dieppe in 1955 by Jean Rédélé and made racing cars based on humble Renault cars like the 4CV. 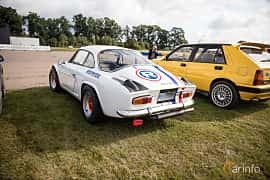 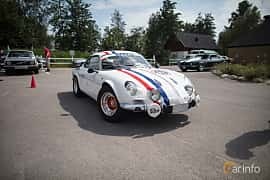 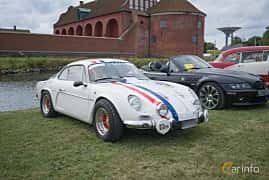 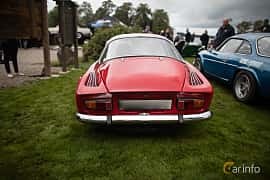 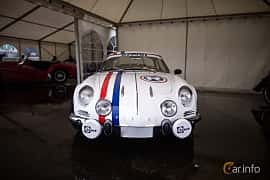 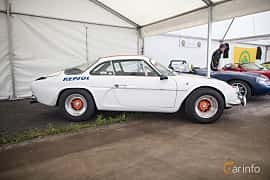 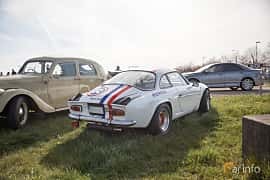 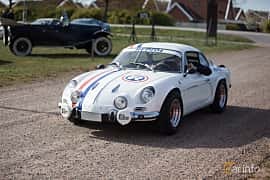 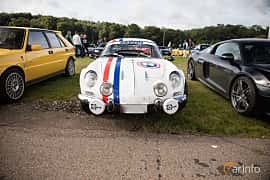 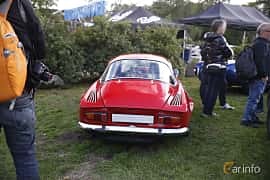 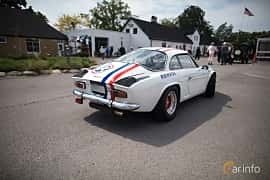 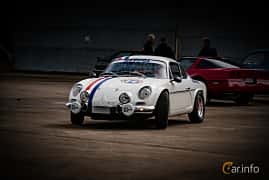 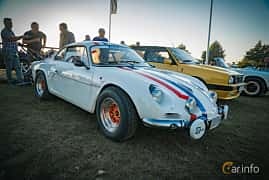 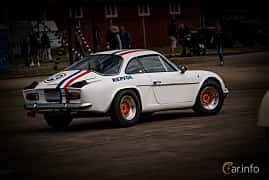 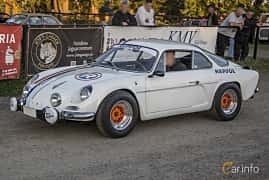 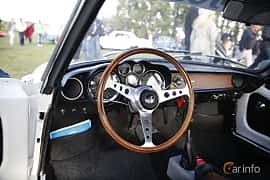 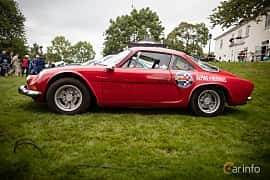 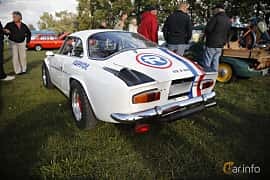 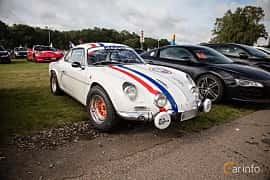 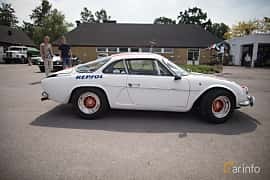 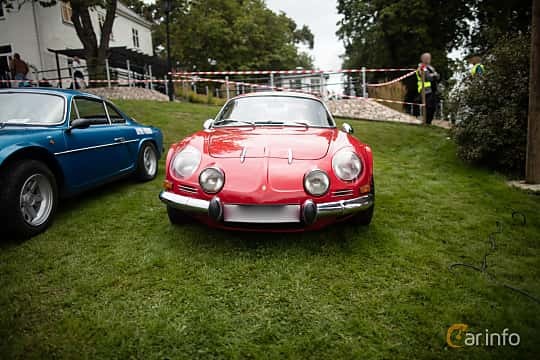 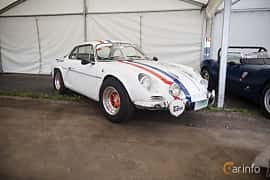 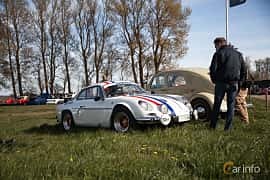 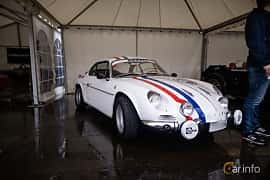 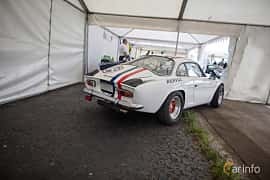 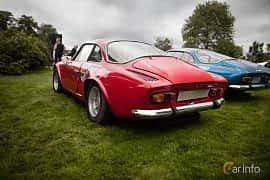 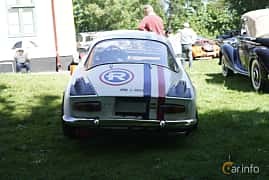 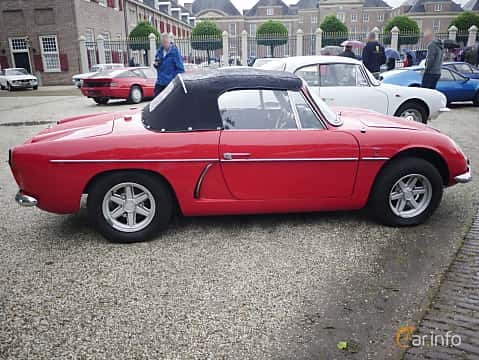 Alpine were very successful in racing in the 50s and 60s, 1973 the company was bought by Renault and continued making performance models of Renault cars, often sporty two-seaters. 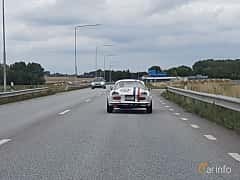 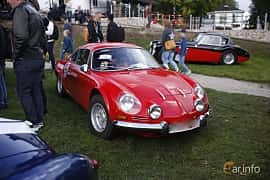 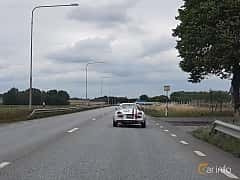 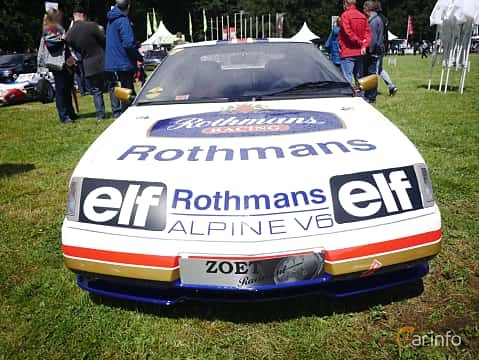 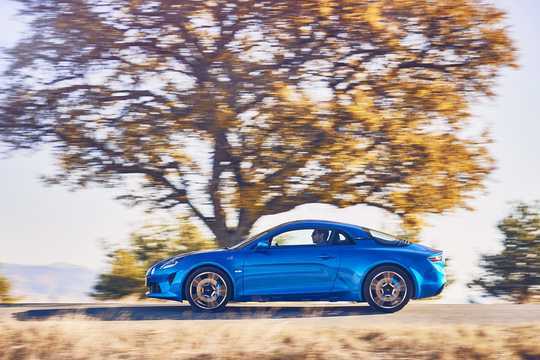 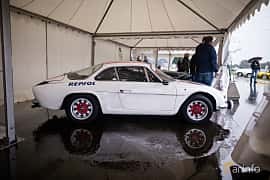 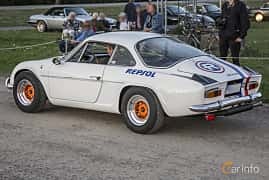 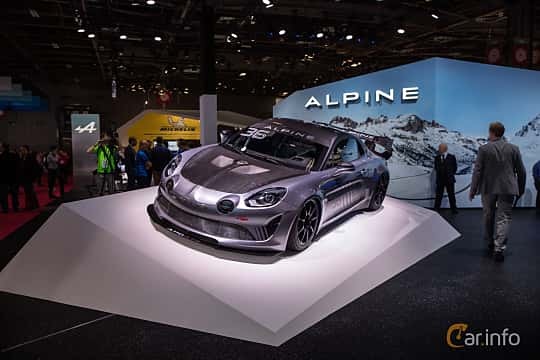 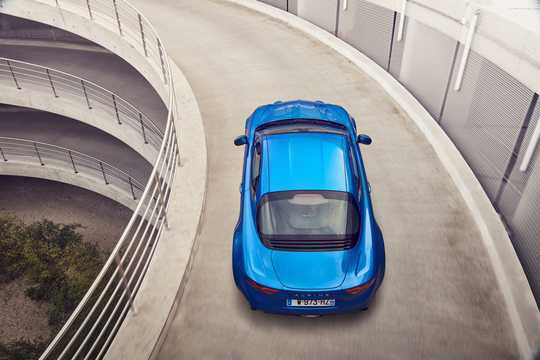 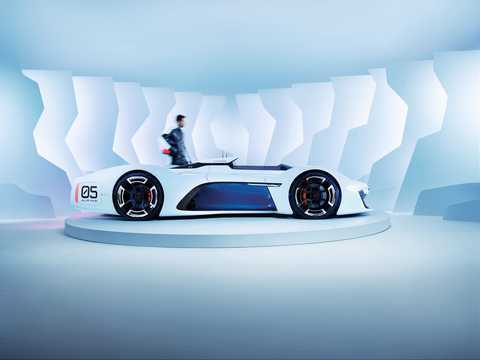 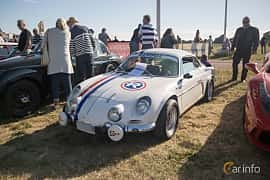 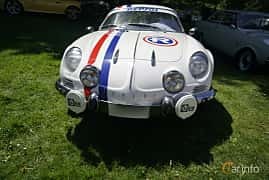 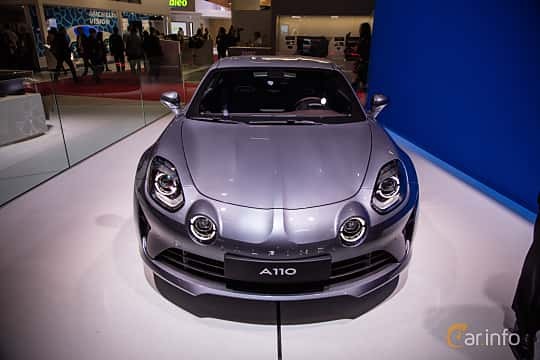 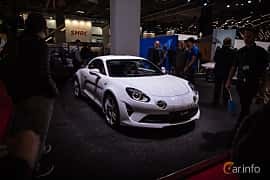 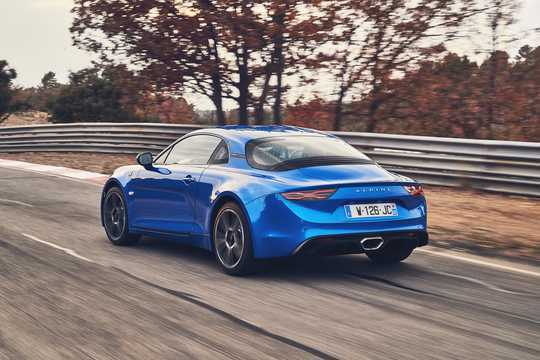 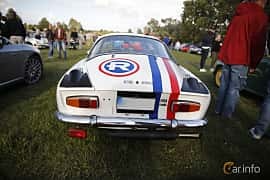 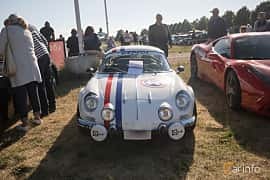 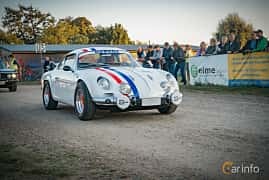 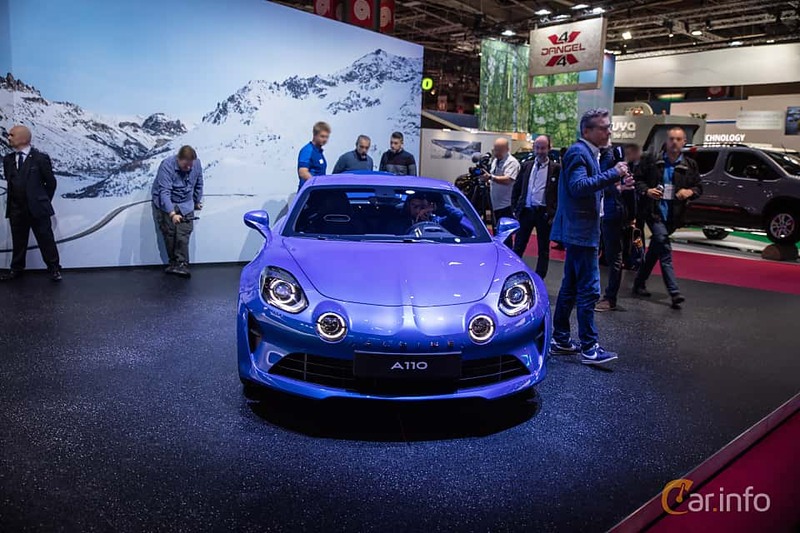 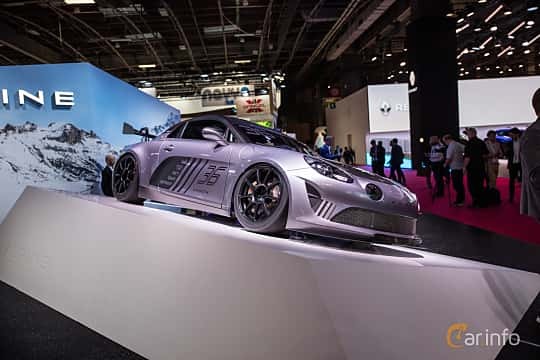 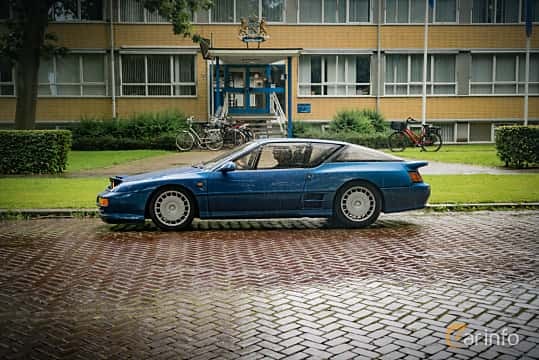 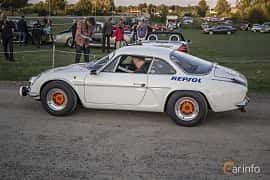 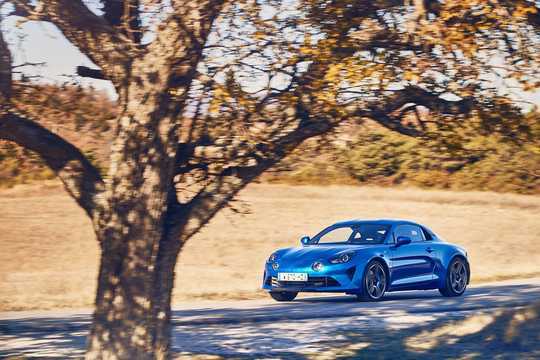 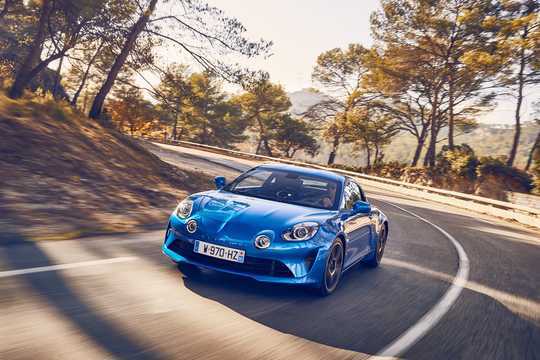 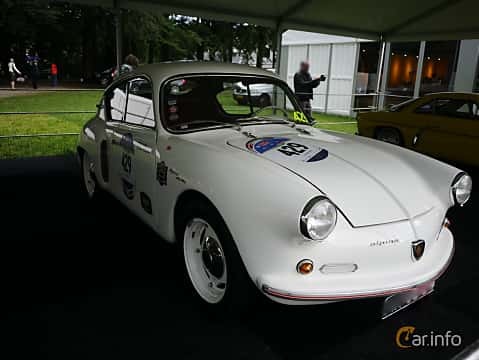 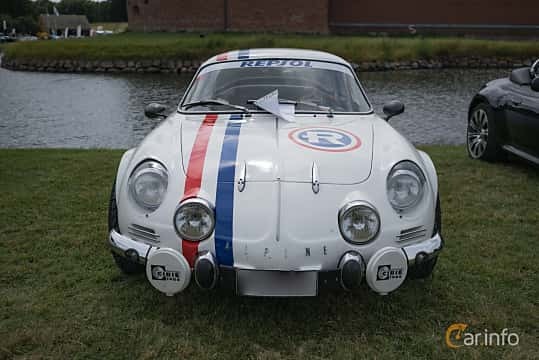 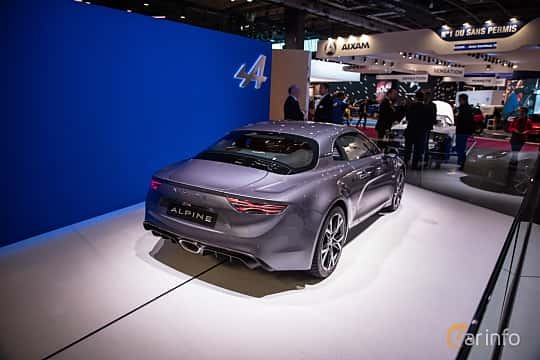 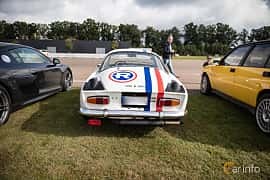 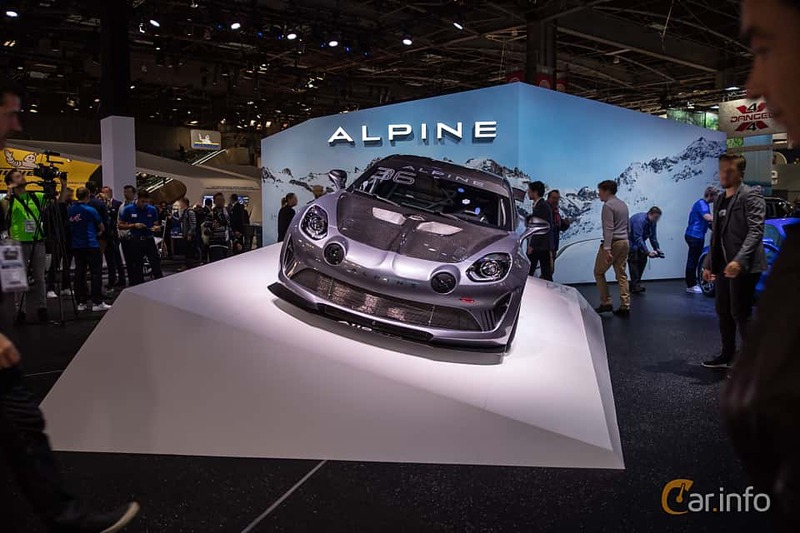 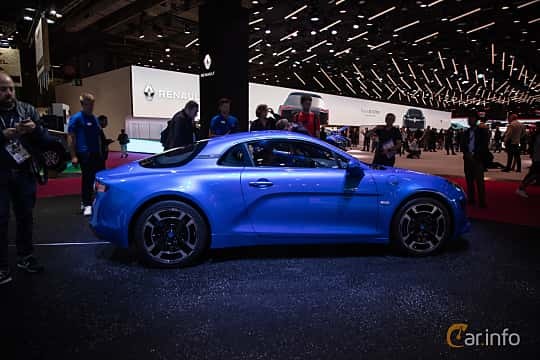 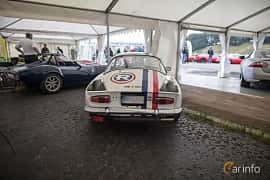 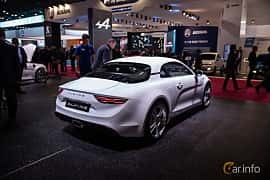 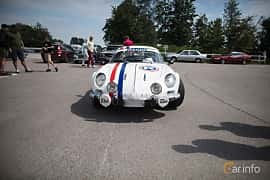 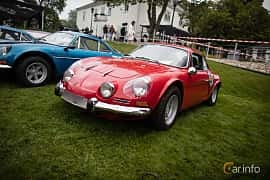 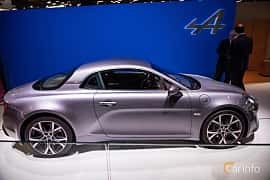 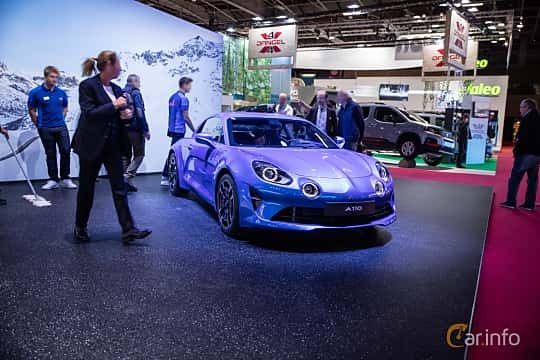 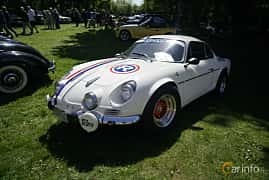 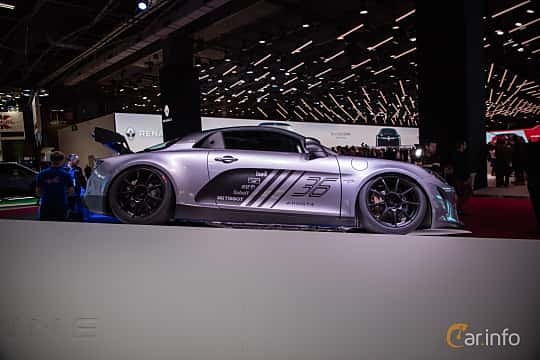 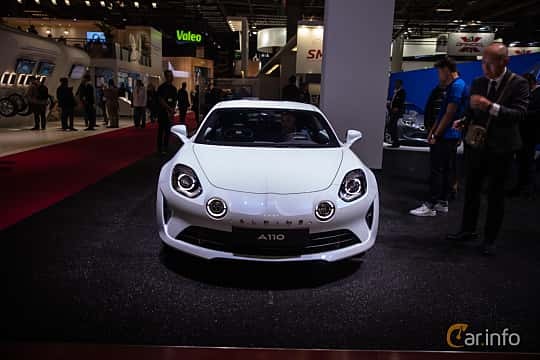 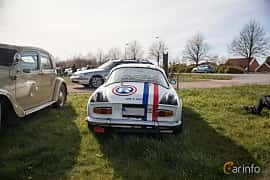 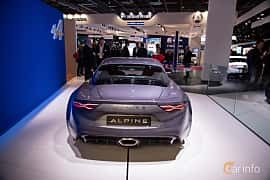 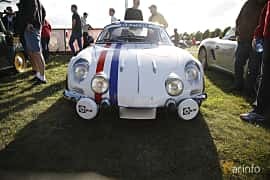 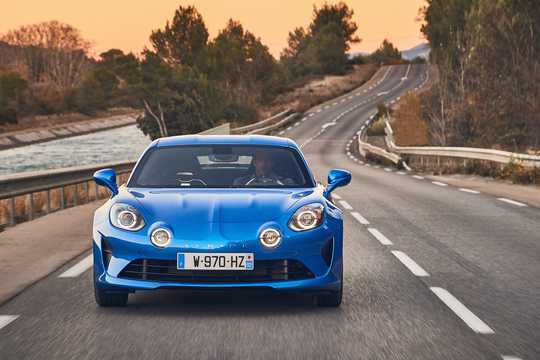 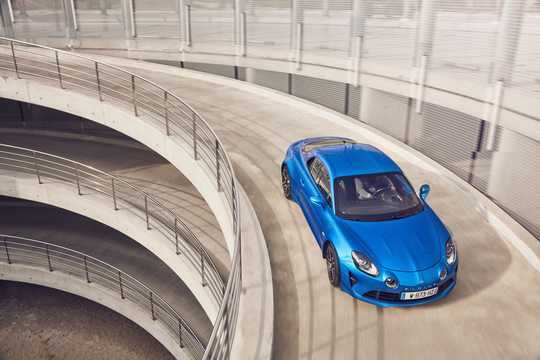 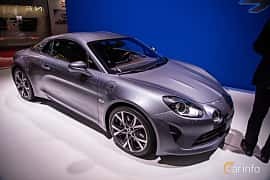 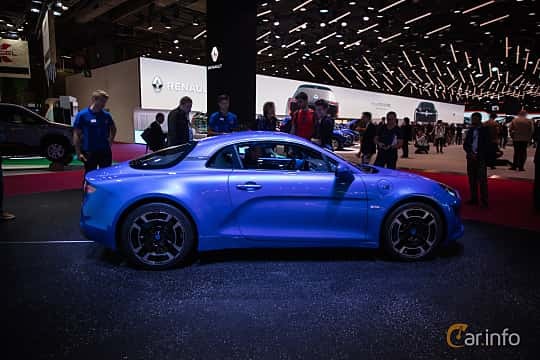 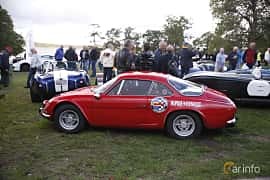 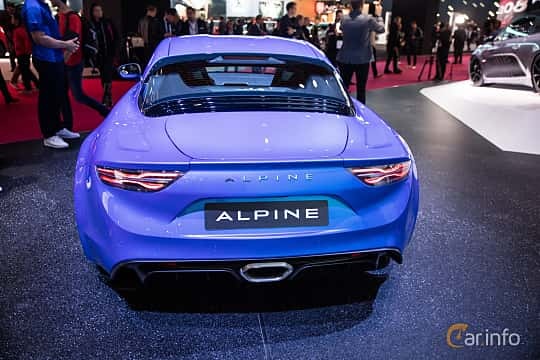 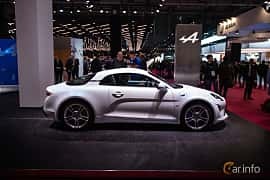 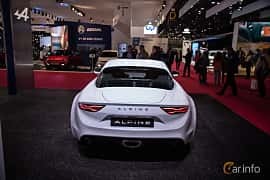 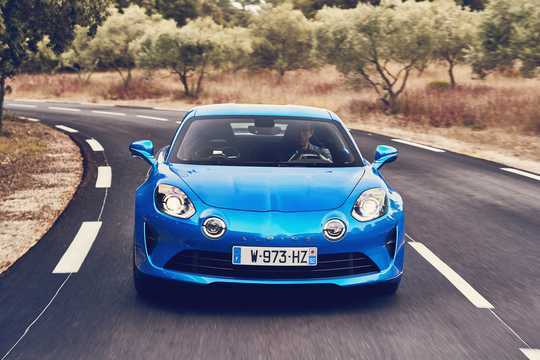 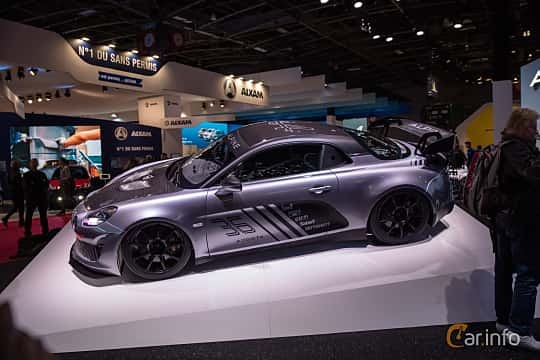 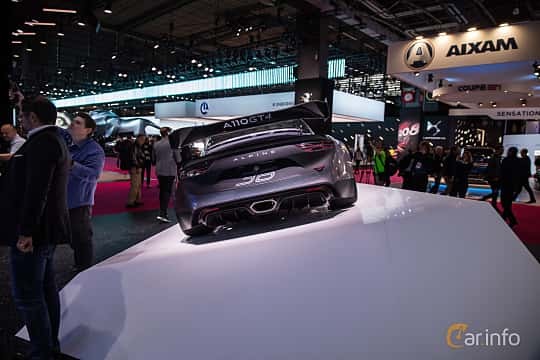 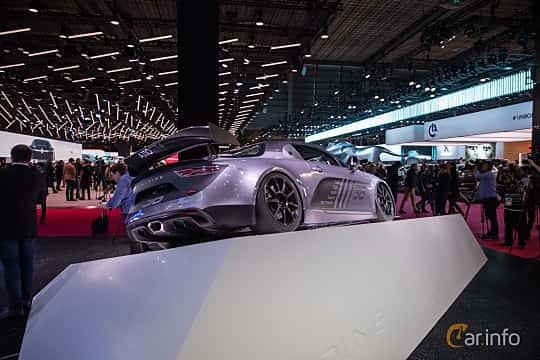 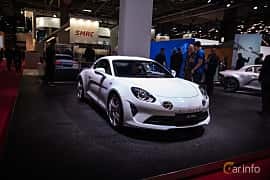 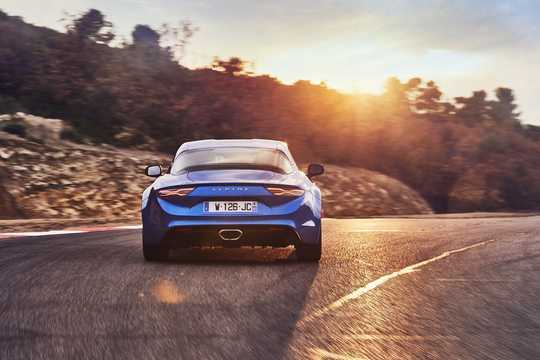 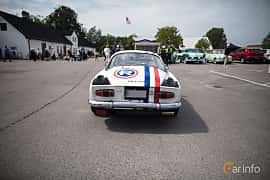 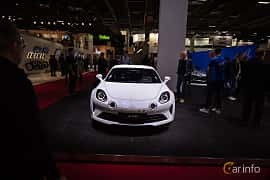 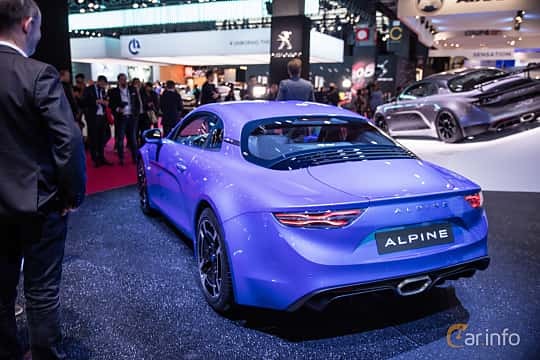 The last Alpine car rolled out of the Dieppe factory in 1995, the name has however popped up in PR-activites from Renault during recent years.